DAP Audio have launched a new bass cabinet with a 46cm speaker / 4 inch coil. 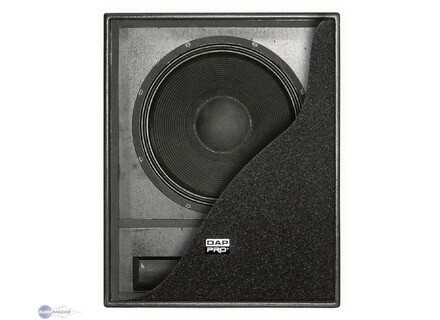 The X-18B is an 18" bass reflex type bass cabinet, 600 Watts RMS in power. The cabinet consists of 13 layers of plywood, totalising 18mm in thickness, with a black finish. On the rear you'll find 2 Neutrik Speakon 4 tip connectors. The manufacturer announces a bandwidth of 38 to 160 Hz (± 3 dB), and a sensitivity of 104 dB 1w@1m. The filter cuts off at 160 Hz with a slope of 12-6 dB/oct. A 15" models also exists: the X-15B. Expect to pay around 410 € TTC. ElectroVoice X-Line Very Compact Welcome the new compact X-Line range from ElectroVoice! DAS PS-2400 D.A.S. Audio introduces the PowerPro series amplifier PS-2400. The PS-2400 model completes the PowerPro series, which consists of four other units: PS-200, PS-400, PS-800 and PS-1400. 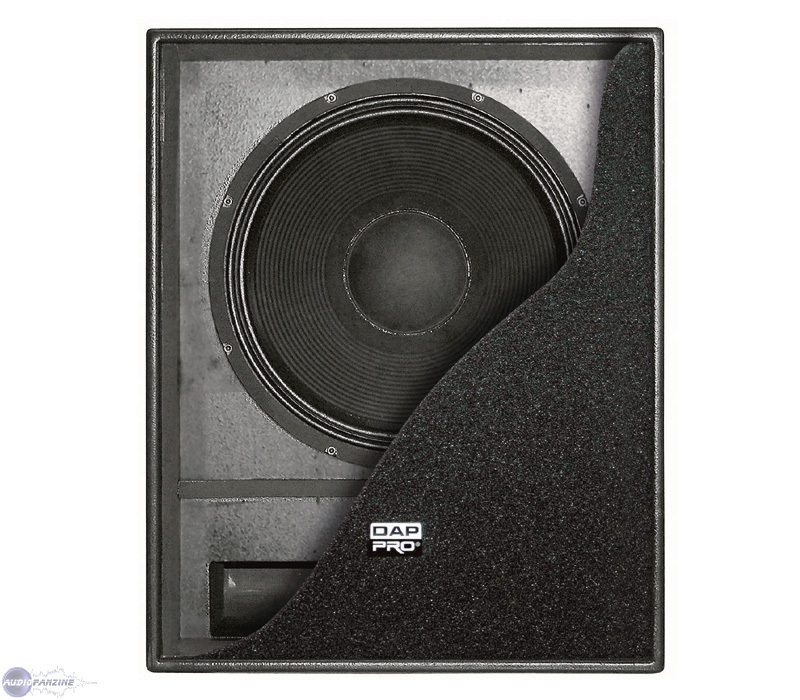 TAPCO TH-18s Active Subwoofer The Tapco THUMP TH-18s Active subwoofer features a new 1000-watt class-D amplifier design with a high current power supply in a ported bass reflex enclosure.